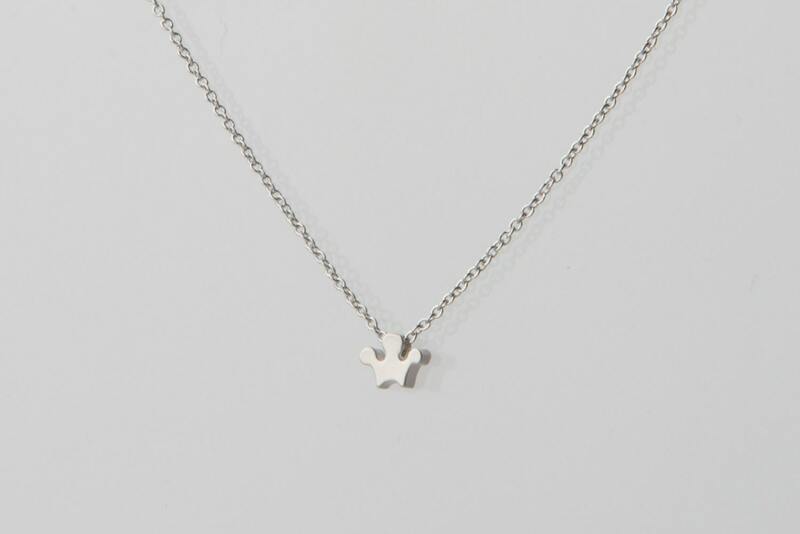 Tiny Crown Necklace. Christmas gift. 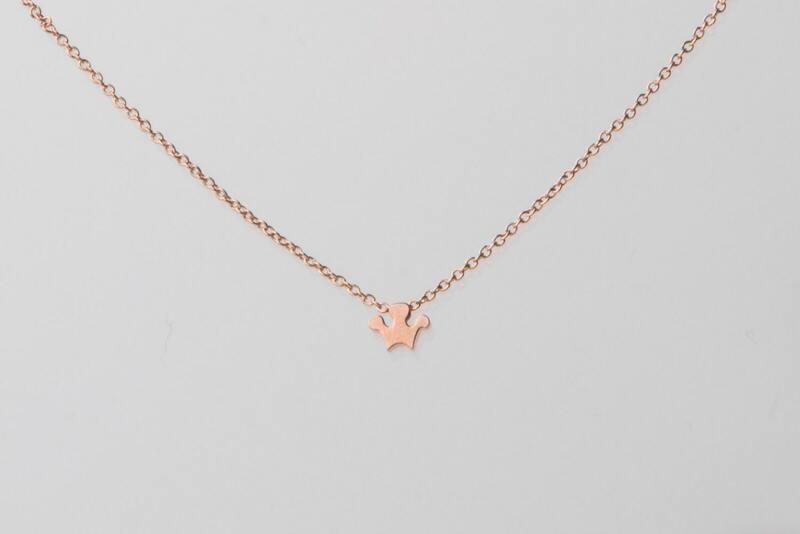 Rose Gold Crown Charm Necklace. 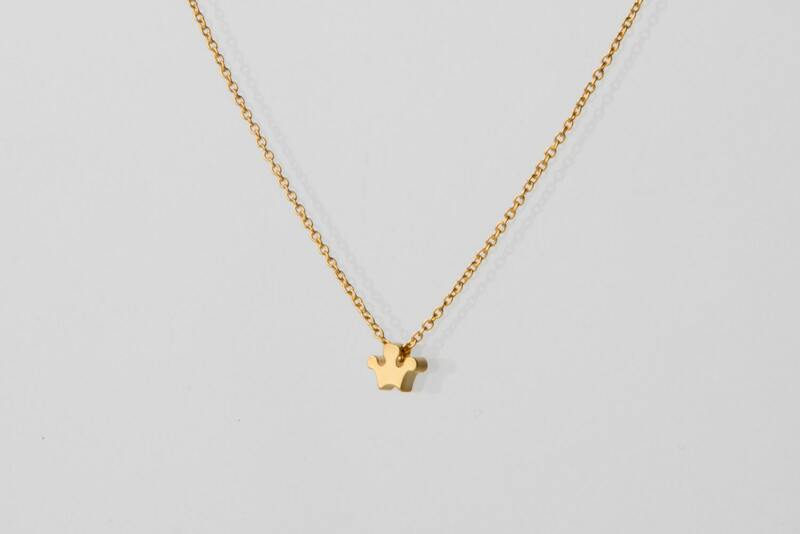 This necklace is so cute and dainty!